Q. Are diamonds really valuable? 1. They are genuinely rare and difficult to find in the earth. 2. Diamonds are indeed the hardest substance and so are uniquely bright and desirable over millennia, so they don’t wear out. 3. Their value is increased mainly by the time it takes to cut and polish such hard gems, which can only be cut by diamond dust. Q. Isn’t it pretty simple to cut a diamond? A. Sometimes they have to be ‘opened’ by having a single facet polished on the rough stone, so the cutter has to alter the plan of cutting to avoid a flaw in one area perhaps. With sawing, it can take a few days. Q. Are there artificial diamonds and can we detect them? A. Yes, but very few. Luckily a laboratory can see their different fluorescence under UV light, and detect the odd nitrogen levels. Q. What are the 4 C’s? 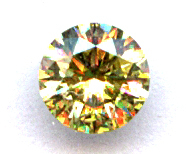 In white diamonds is the degree of ‘yellowness’ in a diamond. 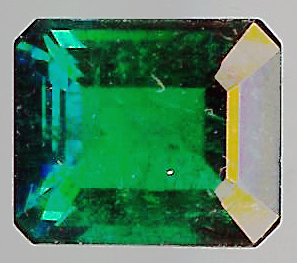 ‘Grade 1’ (or ‘D’ in America) is the top colour which in truth is colourless, like ice, and the most valuable (see table). 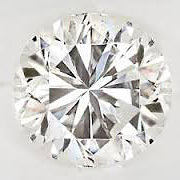 Is the scale of flaws inside the diamond A1 is flawless to A11, the least pure: A8-A11 are eye visible. 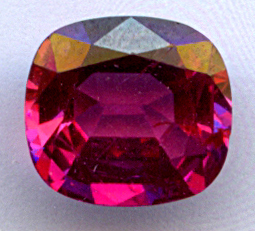 Cut is the shape of the stone, such as round, or pear etc. Check if the stone has a certificate, and the proportions (see below) are of the quality you find most suitable for price and ‘look’. The certificate will explain the cutting quality. A one carat diamond is worth more than two half carat diamonds because of the ‘weight’ factor. (A carat is a unit of weight = to one fifth of a gram, not to be confused with gold quality [eg 18ct] which is the same word but a different meaning). Q. What does the word ‘carat’ in reference to metal mean? 18ct gold is 750 parts per 1000, hence the ‘750’ stamp seen in a hallmark [18 : 24]. 9ct=375 ppt (parts per thousand). Platinum is a rarer metal and is stamped ‘950’. 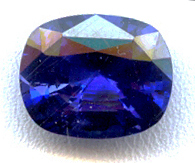 A. Fluorescence is the visible light [usually blue] emitted by some diamonds when under UV light. Q. Can diamonds break even though they are so hard? A. Yes, they can chip and even break in pieces. Q. What is a diamond certificate? A. 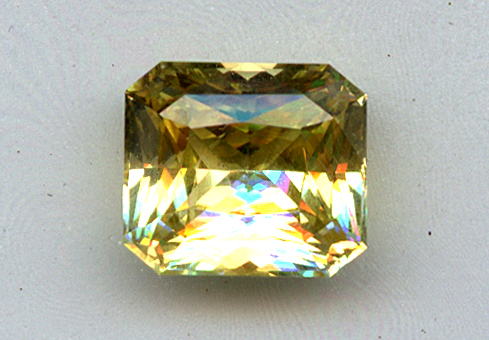 A certificate describes the technical qualities of the diamond. It must be made by an independent laboratory such as the BGI. Q. What are “proportions” in a diamond? A. Proportions are the way a diamond is cut so that the top (crown), middle (girdle) and base (pavilion) sections match up correctly. Better proportions reflect more light. The grade names for proportion quality are ‘Medium’, ‘Good’, ‘Very Good’ or ‘Excellent’ and are priced according to quality. Q. What are Conflict Diamonds? A. All diamonds sold in shops are now ‘Conflict Free’. Conflict Diamonds were mined in war zones that could have been used to buy arms. These diamonds became illegal (in April 2004) under the Kimberley Process (KP) which prevented the flow of such diamonds from war zones. The BGI took part in the KP ratification and fully supports it.